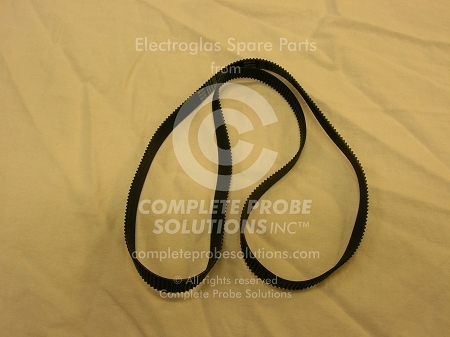 BELT TMG .080 IN. P;97T;1/4 IN. WIDE.